With the rising popularity of meal delivery services like Uber Eats, Deliveroo and Foodora, more and more cafes and restaurants have been offering delivery so that their customers can enjoy their meals without having to leave the house. Whether you’ve always offered delivery or you’re new to the game, it’s important to use the right food packaging so that your food and beverages will make it to its destination in the best condition possible. This isn’t always an easy feat when orders are put in the back of a bike, motorcycle or car and screeching around town to be delivered as soon as possible. Here are three helpful tips to make sure your food packaging will go the delivery distance. This may seem like an easy one, but you’d be surprised at how many sandwiches turn up at someone’s doors with its contents completely fallen out of the box. 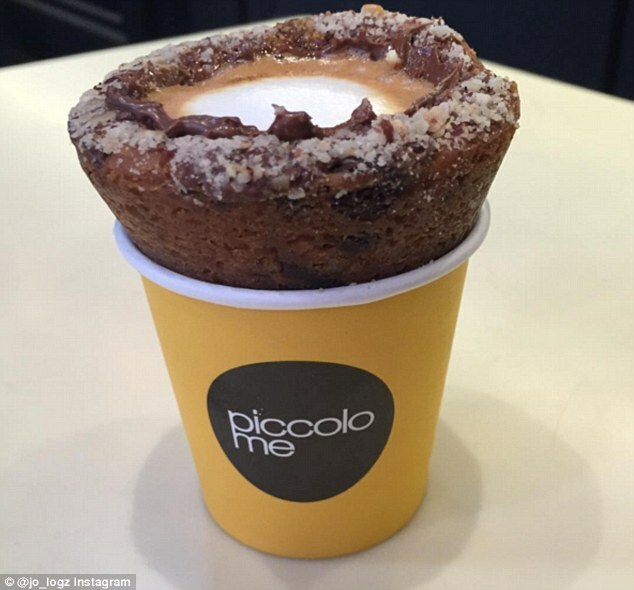 Or drinks that have soaked through the bottom of the cardboard cup into a soggy mess at the bottom of the delivery bag. Figure out what type of disposable food packaging will ensure your food is delivered in the same condition as you would serve it to someone who is dining at your restaurant. For sandwiches, wraps and burgers, kraft takeaway boxes will make sure your food is well-presented and secured. For rice, pasta and other similar types of meals, you may want to consider plastic containers that won’t leak through the bottom before it gets to it’s delivery destination. For cold beverages, avoid cardboard cups and opt for PET plastic cups instead. A little bit of extra packaging support for your food and drinks will go a lot further than you may think. 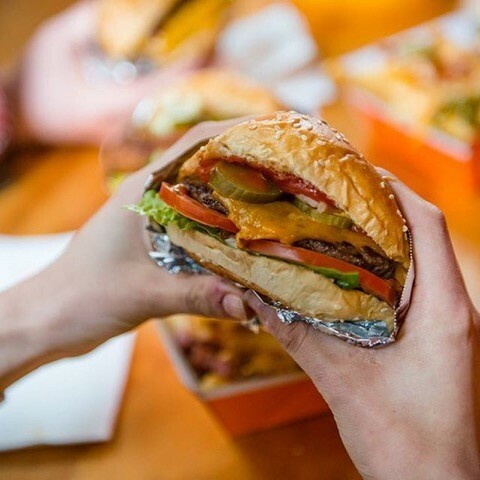 For instance, wrapping your takeaway food containers in cling wrap or securing the lids closed with sticky tape will prevent the threat of the lids falling off mid-way through the orders journey. Cardboard cup trays will make sure drinks don’t tip over mid way through the trip. To avoid the drinks spilling all over the food and ruining the entire meal, place them in their own secured plastic bag. 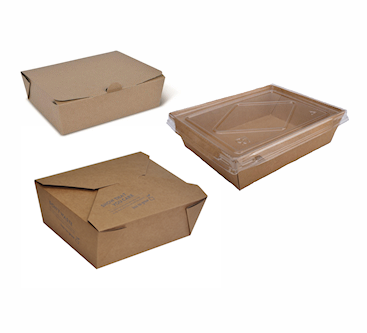 It’s important to select the right sized food packaging for your delivery and takeaway orders. A sandwich or wrap that’s been squashed into a box that’s too small may put off a customer from ordering takeaway from your establishment again, so make sure your presentation is on point. On the other end of the spectrum, using containers that are too big will cause the food to move around when its being transported and may not look so appealing when your customer opens up the container on the other end. 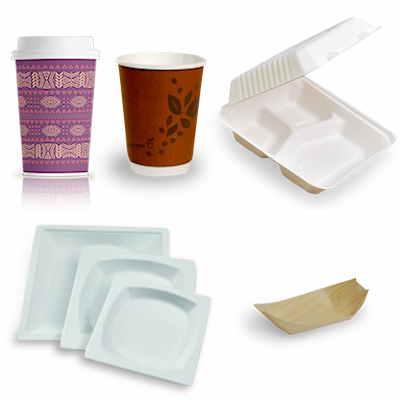 Don’t leave any room for error, make sure your food packaging sizes are suitable for the amount you’re serving. Aim to impress delivery customers with delivery food presentation as much as you would for dine-in customers. For instance, the bags in which your takeaway containers are delivered should be easy to carry and look good at the same time. Kraft paper carry bags are a great choice – and they’re also 100% recyclable. Oftentimes if a customer has a bad experience with their food being delivered in a less-than-appetizing state, they’ll choose to order from elsewhere the next time around. Make sure you purchase food packaging supplies you can rely on to provide good quality and secure products. 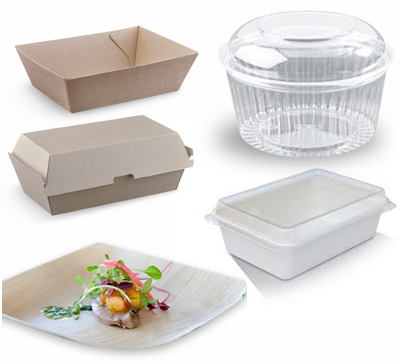 Browse our wide range of food packaging products and get in touch if you have any questions.